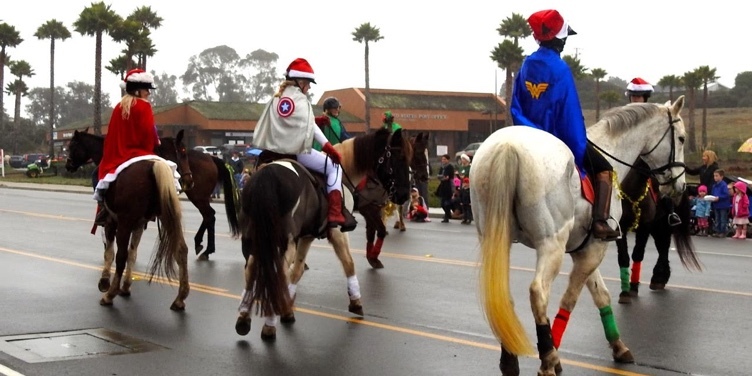 This year, the boarders and students at Sea Horse Ranch decided to show off their Superhero style! 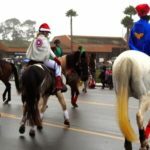 Everyone dressed as their favorite superhero as they rode their horses in the parade. 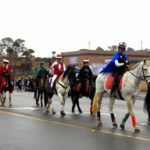 The kids loved it and fun for everyone involved. 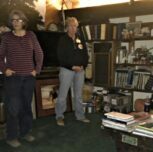 The pictures help to tell it all! 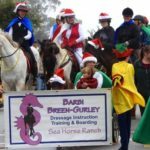 The superheros and equestrian students representing Sea Horse Ranch are: Barbi on Chance, Deb Hirons on Magic, Amber on Jazz, Christina on Brodie, Paula on Falcon, Shelene on Treat, Madison and Devyn on Houdini, and Chelsea and Hudson driving Minne. 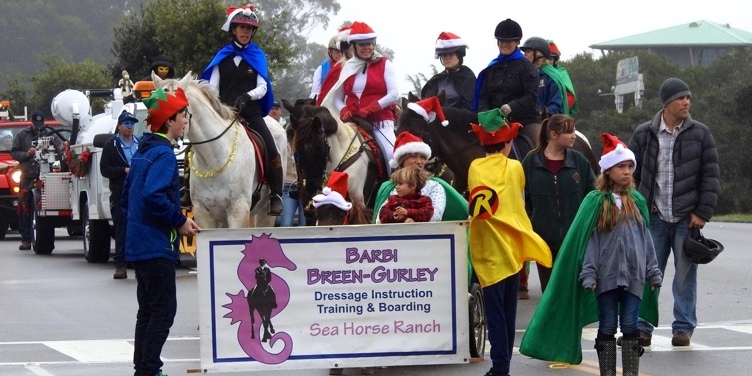 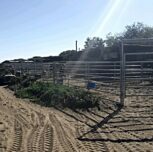 Owned by Geof and Barbi Breen-Gurley, Sea Horse Ranch has been boarding and training horses in Los Osos since 1972. 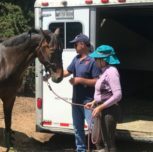 Barbi works with riders of all ability levels. 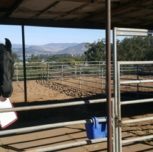 She helps her students improve their riding skills while stressing safety along with the fun and satisfaction of becoming a good rider. 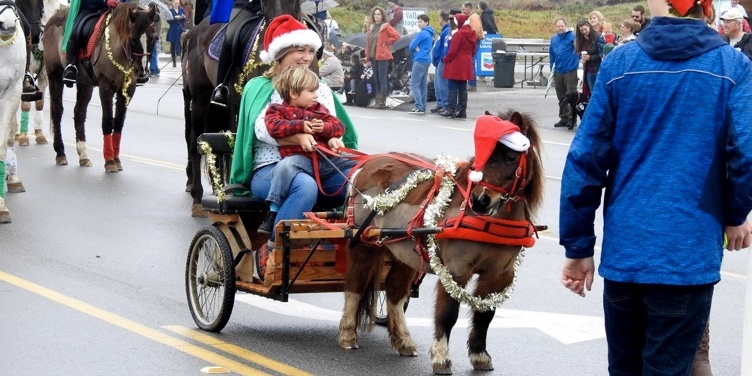 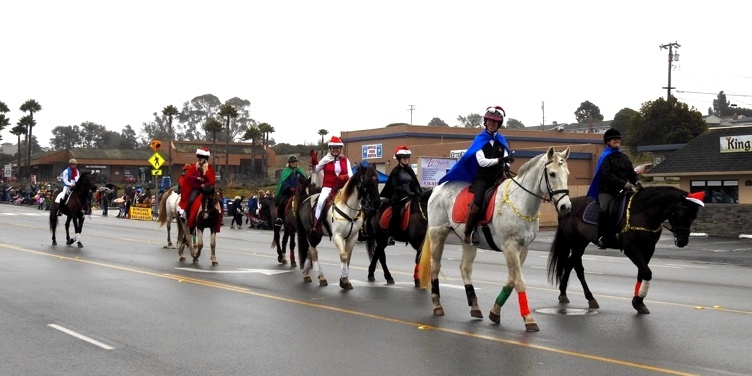 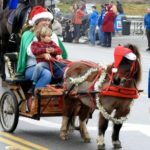 Barbi and her riders have participated in the Los Osos Christmas Parade since the 1980’s.